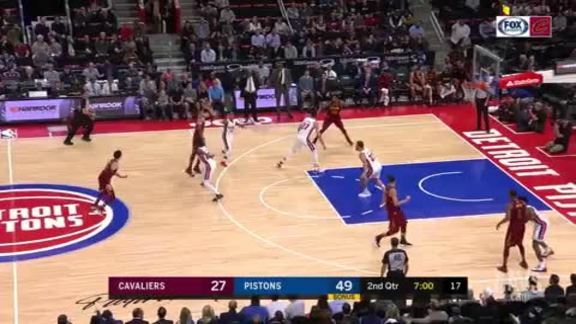 The Wine & Gold wrap up their two-game roadie on Monday night in Motown as they take on their Central Division rivals, the Detroit Pistons, at Little Caesars Arena. Tipoff is set for 7:00 p.m. (ET). After falling to the Washington Wizards this past Wednesday night, 119-95, the Cavaliers are still on the lookout for their first road win of the season. They nearly snagged one in the final moments of their game against the Bulls on November 10 in Chi-Town, but fell short, 99-98. 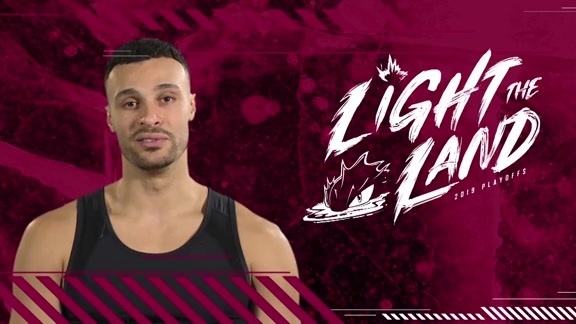 In order to get their first road victory, Cleveland is going to have to play to its advantages on Monday night. 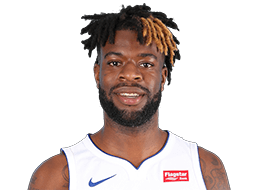 One of those advantages includes their rebounding game; the Cavs have outrebounded their opponent in 11 of 14 games, including each of their last five (since 11/5 at ORL). During that five-game stretch, the Cavs are outrebounding opponents by an average of 9.4 boards per game (49.8-40.4). 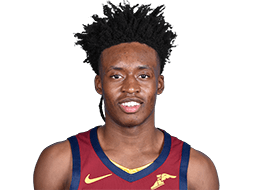 In terms of player performances, the Cavs are going to want to rely on guys like Collin Sexton and Tristan Thompson to get the job done in Detroit. Sexton is averaging 18.8 points, 3.5 rebounds, 2.5 assists and a .700 (7-10) clip from deep in 35.7 minutes in his last four starts and recorded a career-high 24 points (9-16 FG, 2-3 3FG, 4-4 FT), three rebounds and a pair of assists in 34 minutes this past Wednesday against Washington. 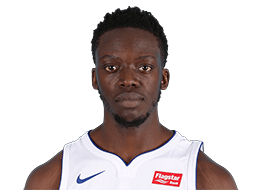 The first-year point guard also continues to lead all rookie qualifiers in free throw percentage at .927 (10th-best in NBA), while ranking fourth among rookies in ppg (12.9) and fifth in apg (2.3). 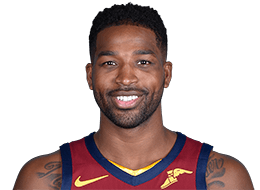 Tristan Thompson has had an impressive start to the 2018-19 campaign and becoming a team leader. Against Washington, the Cavalier big man fell just shy of his fifth consecutive double-double, finishing with nine points, a team-high eight rebounds, two assists, two steals and a blocked shot. 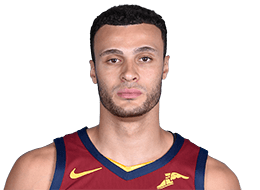 The Wine & Gold will look to both the rookie and the vet once again on Monday night when they square off against a Detroit Pistons team that has won three of their past four games, including their most recent matchup with the Toronto Raptors. With their recent two-point win over Toronto, Detroit now sits above .500 on the season at 7-6. 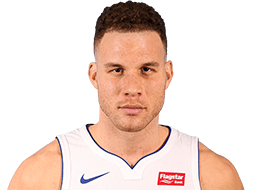 The win came off the back of Blake Griffin's monster night after he posted 30 points and 12 rebounds. Griffin, however, wasn't the only Piston to post a double-double that night. 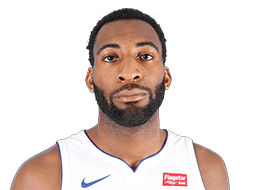 Big man Andre Drummond finished the night with 11 points and 12 boards. 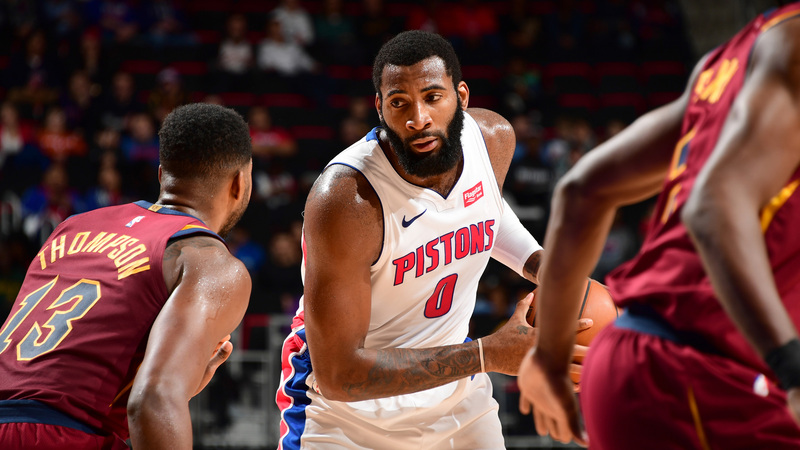 Both Griffin and Drummond are now averaging double-doubles on the 2018-19 Season. Following Monday's contest, Cleveland and Detroit will meet two more times this season. Their next two matchups will both take place in The Land on March 5 (5:00 p.m. ET) and March 18 (7:00 p.m. ET). 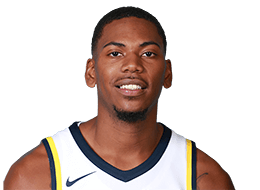 Programming Note: On Monday, FOX Sports Ohio is airing the Blue Jackets – Maple Leafs game (7:00 p.m.) and the Cavs – Pistons game (7:00 p.m.). To view channel information, CLICK HERE. 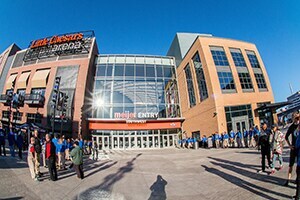 Despite falling to Detroit earlier this season on the road, the Wine & Gold have had plenty of success at Little Caesars Arena since the venue opened in September of last year. 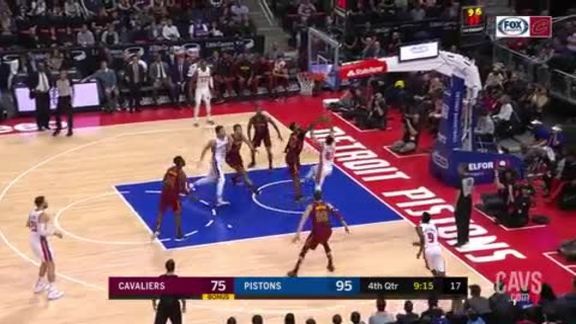 In fact, since its opening, the Cavaliers are averaging 111.0 points in the arena while shooting .478 (121-253) from the field, .402 (37-92) beyond the arc and .844 (54-64) from the free throw line. They are also dishing out 23.3 assists (11.7 turnovers) in that span. 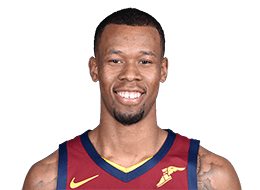 Last game (10/25/18), specifically, six players scored in double-digits for the Wine & Gold (Korver–21, Clarkson–18, Hood–15, Sexton–14, Nance Jr.–11, Hood–10), which included four reserves. Speaking of reserves, the Cavs’ bench poured in a season-high 64 points in that contest. Kyle Korver posted a season-high 21 points on 7-10 (.700) shooting, including 4-7 (.571) from deep, while Jordan Clarkson tallied 18 points (8-12 FG, 2-4 3FG) in 21 minutes as a reserve. 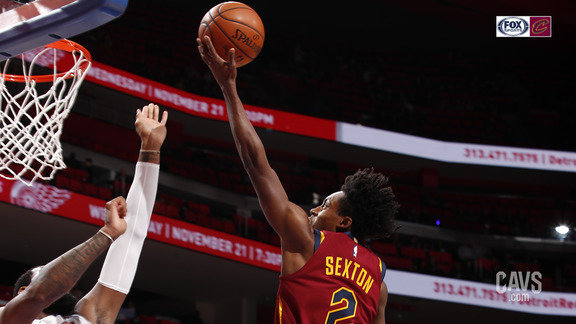 Sexton, who now starts for the Cavaliers, added 14 points (5-9 FG, 4-5 FT), along with career-highs of five assists and two steals off the bench against Detroit. Following Monday's Motown showdown, the Wine & Gold will return home for a Thanksgiving-Eve date with the Los Angeles Lakers on Wednesday night in The Land. Tipoff is set for 8:00 p.m. (ET). 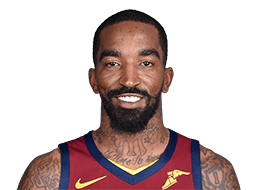 The Cavs will then hit the road the following Friday as they travel to Philadelphia to face the Sixers before returning to Cleveland to battle the Houston Rockets on Saturday (7:30 p.m. ET). 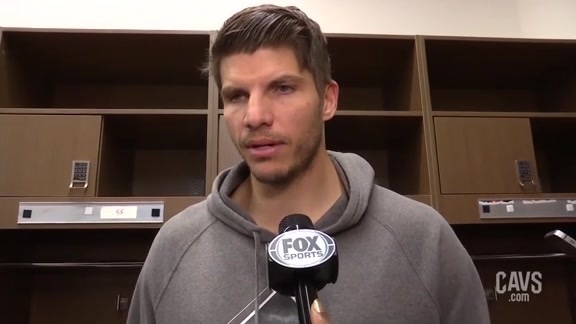 Cavaliers guard Kyle Korver spoke with the media following Monday’s loss to the Detroit Pistons at Little Caesars Arena. 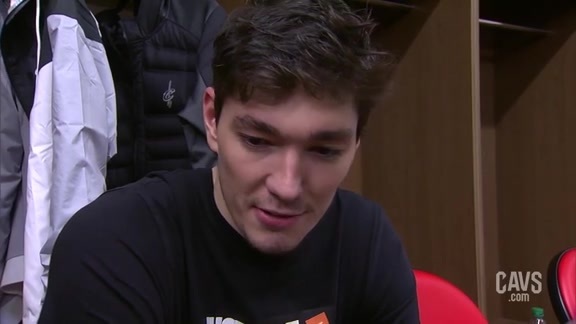 Cavaliers guard Cedi Osman spoke with the media following Monday’s loss to the Detroit Pistons at Little Caesars Arena. 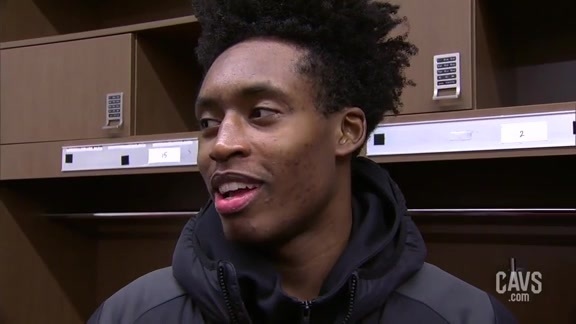 Cavaliers guard Collin Sexton spoke with the media following Monday’s loss to the Detroit Pistons at Little Caesars Arena. 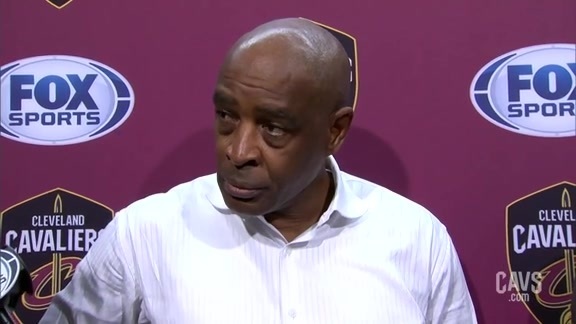 Cavaliers Head Coach Larry Drew spoke with the media following Monday’s loss to the Detroit Pistons at Little Caesars Arena. 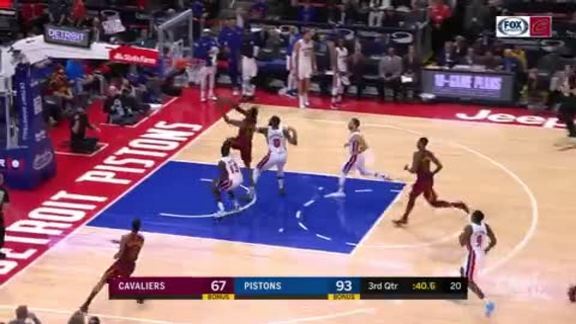 Six Cavaliers scored in double-digits in their Monday night loss to the Detroit Pistons. Andrew Harrison blocks Jose Calderon during the fourth quarter of Monday's game against the Pistons. David Nwaba makes a great play, taking the ball all the way down the court before earning an and-one in the process. Sexton hits the breaks before hitting the step-back shot during the third quarter. 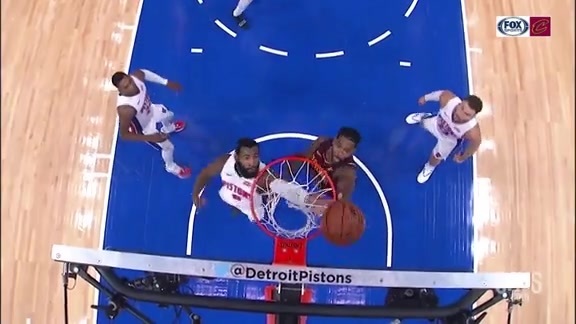 Tristan Thompson cleans up beneath the basket after securing some good positioning on the Pistons defense. 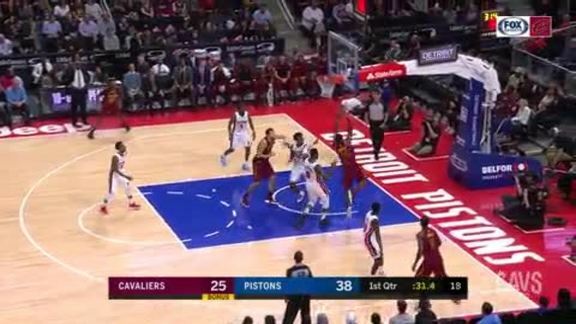 Kyle Korver quickly gets off his block before catching and shooting a speedy three in the second quarter. David Nwaba drives hard through the lane before hitting a layup in the second period. 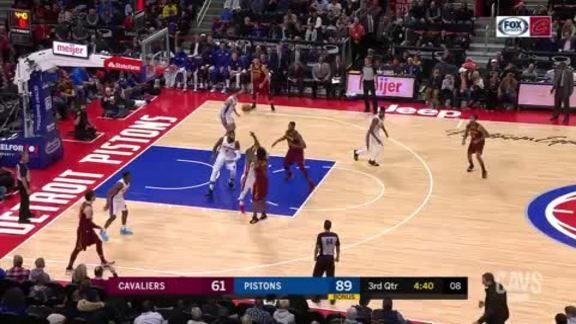 Jordan Clarkson nails a nice jumps shot in the first frame on Monday's game. 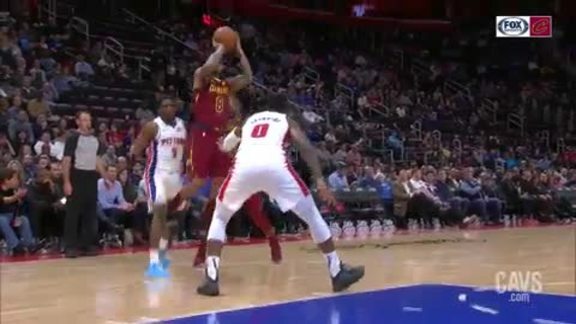 Collin Sexton makes a nice move en route to the basket during the first quarter of the Cavs game against the Pistons. 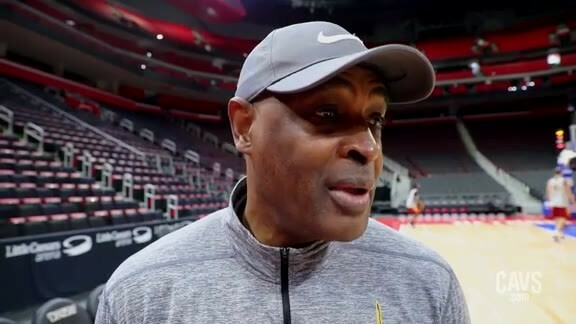 Cavaliers Head Coach Larry Drew spoke with the media prior to Monday's shootaround from Little Caesars Arena in Detroit. 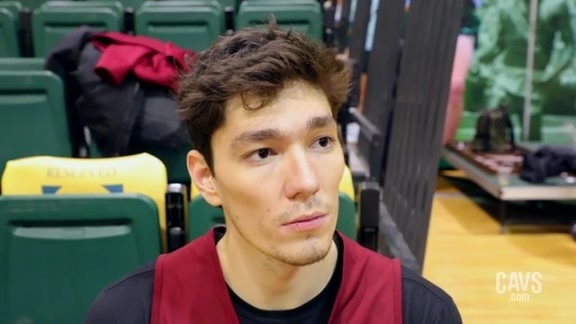 Cavaliers forward Cedi Osman sat down for an exclusive 1-on-1 interview following Sunday's practice as the Wine & Gold prep for the Detroit Pistons on Monday in the Motor City. 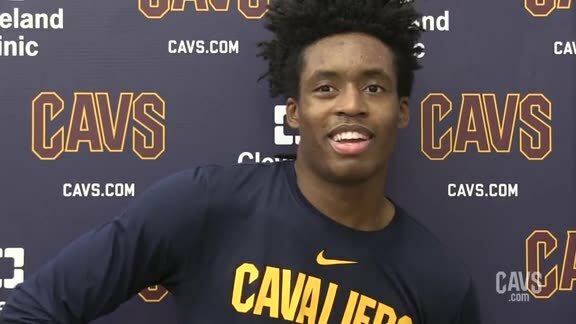 Cavaliers guard Collin Sexton spoke with the media following Saturday's practice at Cleveland Clinic Courts as the Wine & Gold prep for the Detroit Pistons. 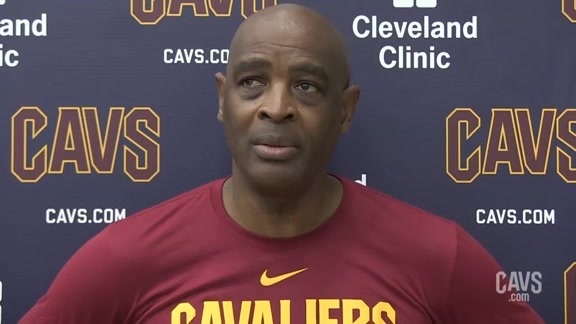 Cavaliers Head Coach Larry Drew spoke with the media following Saturday's practice at Cleveland Clinic Courts as the Wine & Gold prep for the Detroit Pistons.